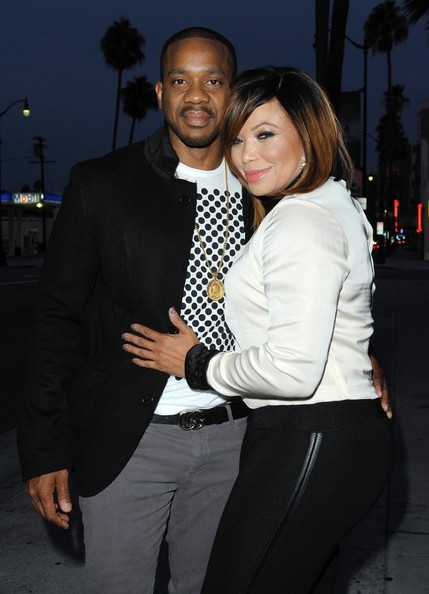 Tisha Campbell-Martin and Duane Martin's uncoupling is getting messier! And thanks to social media, Tisha has receipts to back up her claims in their pending divorce. The "Martin" star filed for divorce back in February and then spousal support with no details as to why she was ending their 20+ year marriage. Five months after Tisha filed for divorce, the "All Of Us" actor filed his own paperwork seeking spousal support from his estranged wife. Now, Tisha is putting Duane on full blast...and he helped. The 49-year-old actress, who celebrates a birthday next month, filed new legal documents explaining her 53-year-old actor husband CAN cough up some dough for spousal support. She made claims that the "New Edition Story" actor has over 500 shirts that cost at least $1,500 a piece! When you add that up, it totals a whopping $750,000. When trying to stunt goes wrong. Since Tisha claims Duane has been hiding money during their marriage, she's trying everything in her power to prove just how much money her estranged husband has. Duane has denied hiding money and called the rumors "patently false." It's reported Tisha listed $1.5 million in assets, although she said she doesn't currently have a steady stream of income, which is why she's seeking spousal support. Apparently, her monthly expenses total up to at least $33,000. Damn GINA! She estimates Duane rakes in about $62,000/month. It's unclear how much she's seeking a month in spousal support. Luckily, they don't have to worry about fighting over their two children, Xen (16) and Ezekiel (8), since they've both agreed on joint custody. The couple also filed for bankruptcy in 2016 after raking up $15 million in debt. We're not sure how this all will play out. Here's a "throwback" of Tisha celebrating Tichina's birthday a few months ago along with fellow actors Regina Hall, Lynn Whitfield, Terry Crews, writer/director Ali LeRoi and Sheaun Mckinney. 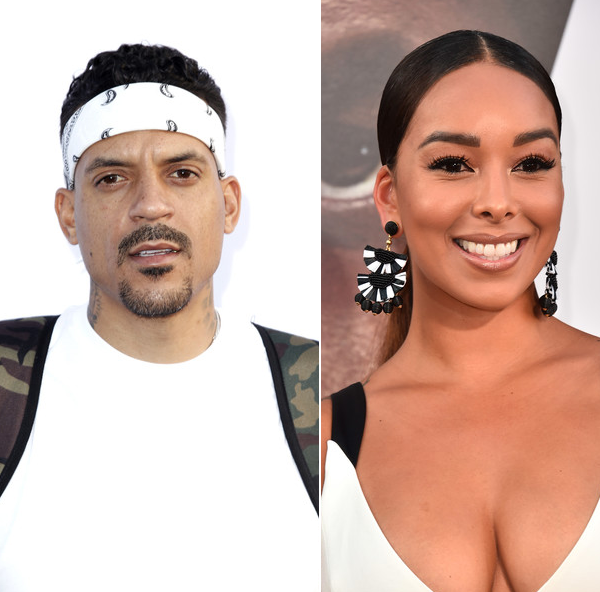 Gloria Govan messed up BIG time when she tried to keep her ex-Matt Barnes from getting their twin boys on his scheduled visitation. Now, the courts are involved and she can't even be around her children without supervision. The former NBA star reportedly filed a restraining order against the former reality star, who's currently dating Derek Fisher, after her arrest last week. Cops arrested her after she caused a huge scene outside of their sons' school when she tried to pick them up early so that Matt couldn't get them on his scheduled day to get them. She performed so bad, she ended up getting arrested. And the boys saw it all. Now, Matt wants full custody of their kids. He claims she's a danger to the boys, especially after that heated argument at their school that landed her in jail. The former couple went to court recently and Matt's restraining order against Gloria was granted. She must stay 100 yards away. As for seeing her kids, the judge allowed supervised visitation with them for 4-hours at a time.